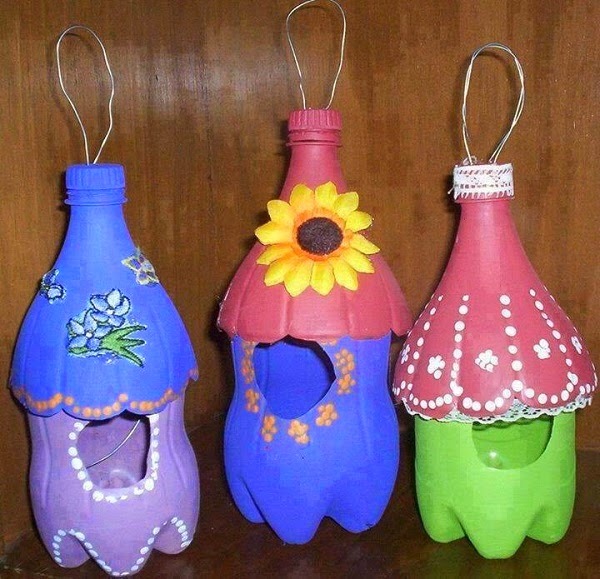 make a creative way to recycle plastic bottle in your home. 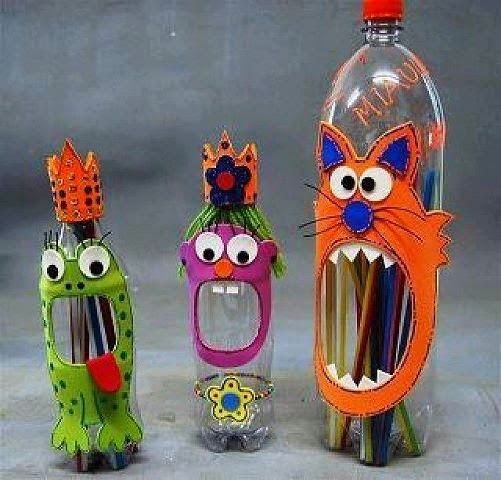 you can do this with your kids to make some kind of craft. 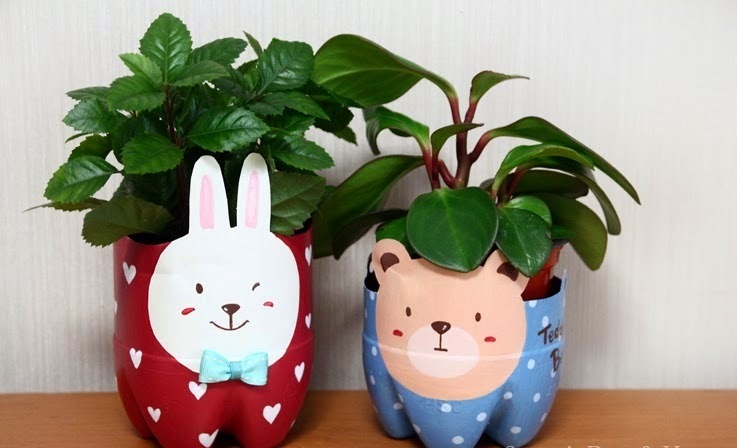 you can use this as a stationary holder, pet pot, a bird house or anything else.